Roshara Sanders, 26, Bridgeport, Conn.
Roshara Sanders' life is a series of promises fulfilled. The Army veteran-turned-sous chef would never have gone on to win the Food Network competition, “Chopped: Military Vets,” if not for the urging of an Army friend. That friend, Brandy Fonteneaux, urged Roshara to try out for the show. But in 2012, Fonteneaux, also Roshara’s roommate, was found murdered in their room at Colorado’s Fort Carson military base. "One of the last conversations I had with her she said, ‘Get your own show. You have talent. Get on 'Chopped'. Promise me you will,'" said Sanders, who works for Guckenheimer, which provides catering for a number of high profile clients. "Everything she told me to do, I am going to do it." 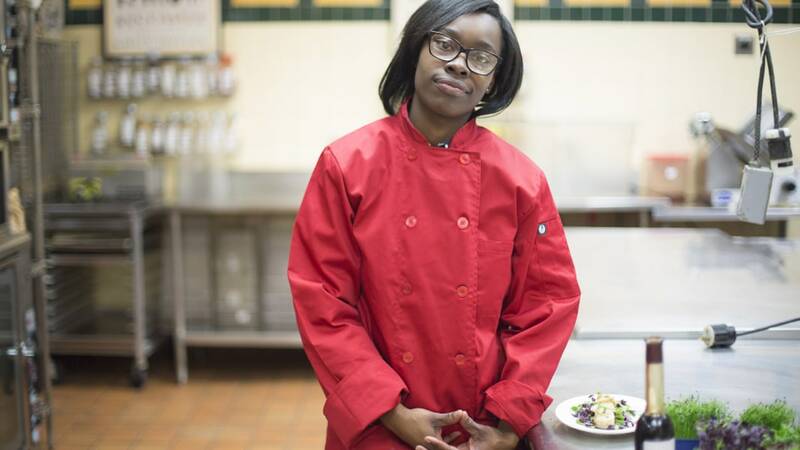 The Culinary Institute of America grad is well on her way toward the world of celebrity chefdom, and yet downplays her win by saying she just so happens to have an amalgamation of skills. LATE NIGHTS OR EARLY MORNINGS? Late nights and early mornings! MOST PEOPLE WOULD BE SURPRISED TO KNOW THAT I love dolphins, and I hate peas. 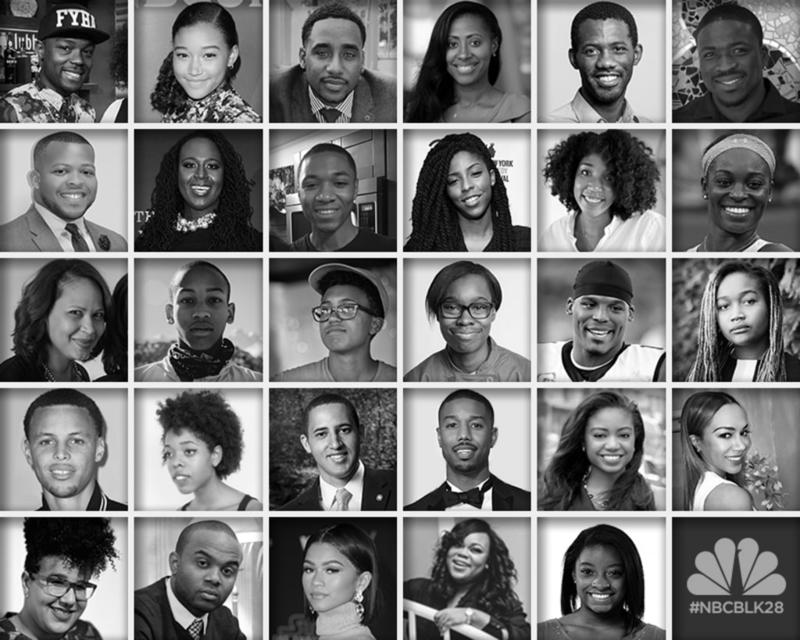 NBCBLK presents 28 profiles of notable black entrepreneurs, policy makers, athletes, entertainers, activists, and artists NBCBLK will reveal one profile each day of the month in honor. While some of the honorees are familiar faces, others are pillars of their communities, unsung heroes with stories to tell. 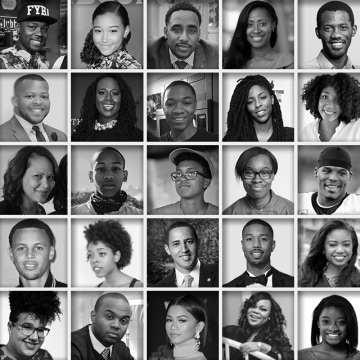 #NBCBLK28.